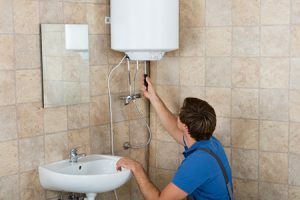 Do you need to repair or install water heater? Star Plumbing and Drain offers Same Day Service, 7 Days a Week. If your water heater is leaking or isn’t heating your water well enough, call today. Star Plumbing and Drain serves the beautiful State of Maryland and will provide solutions to all issues with water heaters.